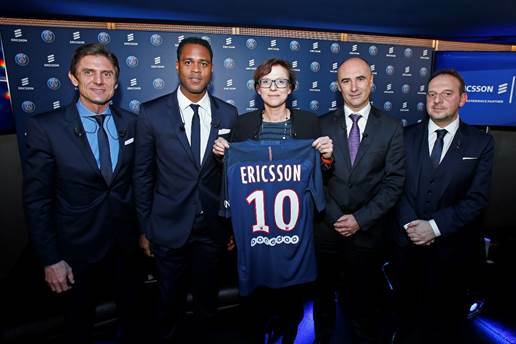 "We are delighted to welcome Ericsson to the Paris Saint-Germain family. One of our aims as a club is to become one of the top sports franchises in the world, and digital transformation is clearly a key priority. We are confident signing with Ericsson represents a major step forward. We aim to make the most from existing and future technology to further enrich the experience of all the club's stakeholders." "We are very excited with this agreement that will both help Paris Saint-Germain to improve its sports performance and its fan experience, as well as allow Ericsson to show its technological leadership. Together with Paris Saint-Germain's staff, we will ensure that one of the most successful football clubs is also one of the most technologically advanced."